Lucy Lee Mobley, age 85. Sunrise September 25, 1929 in Pritchard, AL and Sunset January 10, 2015 in Columbus, OH. 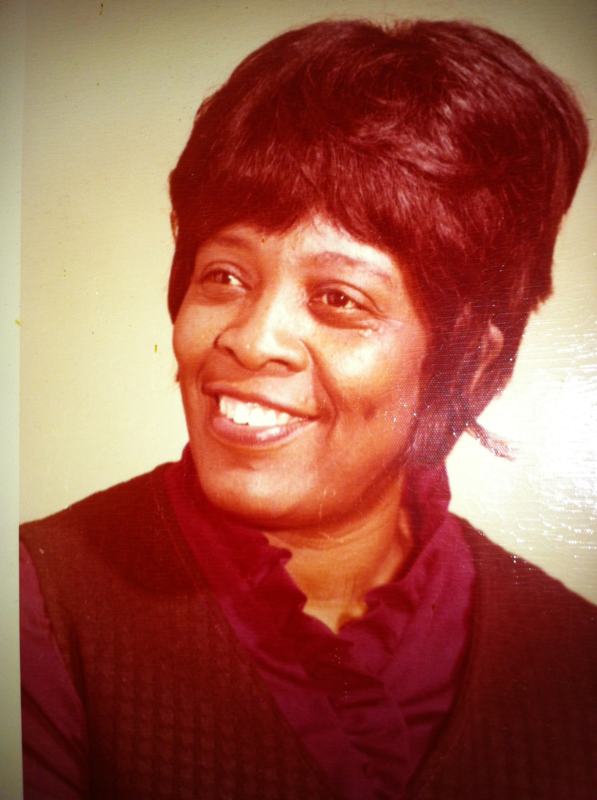 Lucy worked as a Teachers’ Assistant for Columbus City Schools and was a member of Faith Ministries. She was preceded in death by her parents Bishop Leander and Ulagor Collins, husband Nubbie Mobley, son Arthur Lee Mobley Sr., brothers Quncel Collins and Perry Collins and sister Pearlie Mae Shanklin. Left to cherish her memory, brothers Leander Collins and Barnett (Peacola) Collins, sister Linnie Clayton, daughter in law Creola Mobley, grandchildren Arthur (Michelle) Lee Jr., Joyce Vallejo, Thomas Mobley, and James (Linda) Peoples, nieces Elizabeth (John) Loveless , Litisha (Shane) Burnham and Lakeisha (Damon) Hinty, nephew Irva (Diana) Bassett and a host of great grandchildren, other nieces, nephews and friends. Visitation 9:00am and Funeral 10:00am Saturday January 17, 2015 at Faith Ministries Church 2747 Agler Rd. Interment at Evergreen Burial Park.